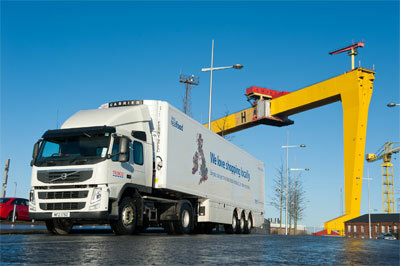 Tesco has taken delivery of 28 Volvo FM tractor-units for operation in Northern Ireland. 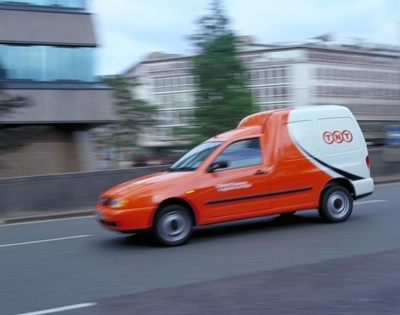 TNT Post will expand its final mile delivery service into Greater Manchester in November as part of its plans to roll-out a nationwide end-to-end network. CVAs: the kiss of death? 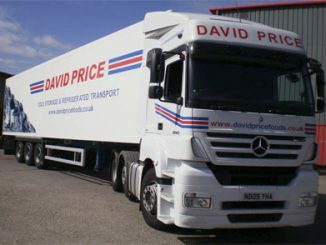 Sad news today with the confirmation that David Price Food Services has ceased trading with immediate effect, with the loss of more than one hundred jobs and no doubt a significant impact on the local region. Tyne and Wear-based David Price Food Services has gone into administration just over a year after entering a Company Voluntary Arrangement (CVA). 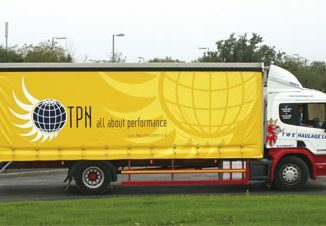 The Pallet Network (TPN) is due to move to new premises adjacent to its current home on Prologis Park Midpoint in Minworth in the coming months. Royal Mail will begin its listing on the London Stock Exchange on 11 October, with the price per share set between 260p and 330p. 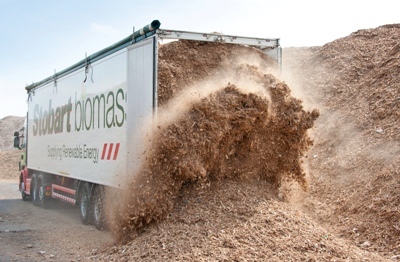 Stobart Group’s Biomass division has won a 15-year contract with Western Bioenergy to supply 150,000 tonnes of biomass a year to its plant in Port Talbot, Wales. Online fashion retailer ASOS has extended its relationship with Allport Cargo Services. 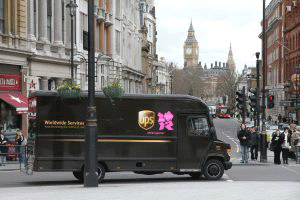 We’re becoming an ever more demanding bunch when shopping online, according to a new European-focused analysis of the global 2013 UPS Pulse of the Online Online Shopper report. 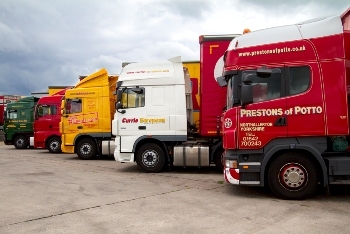 Haulage consortium Harlequin Logistics has signed five new contracts so far this year, and expects to close 2013 with turnover in excess of £10m.